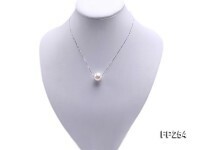 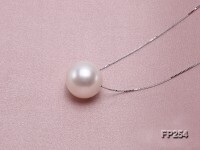 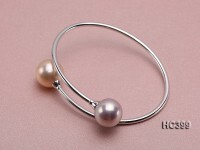 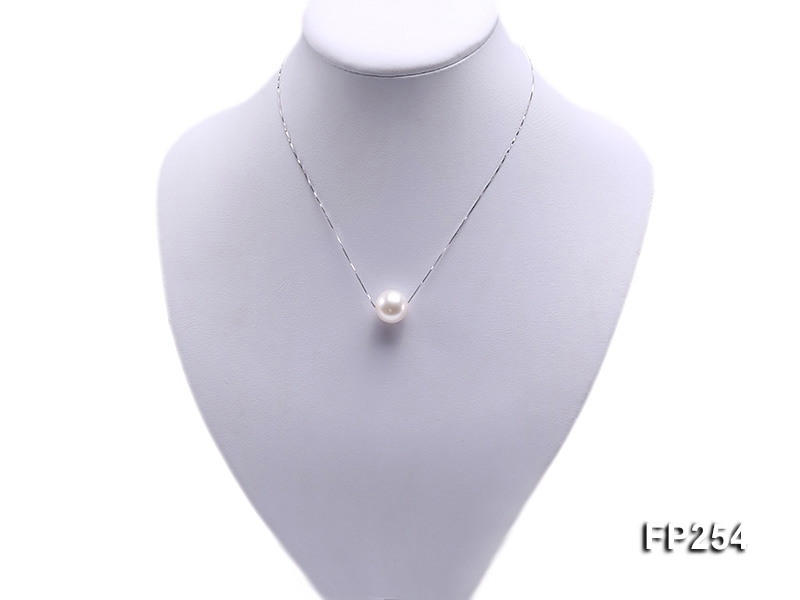 Extraordinary 12.5mm classic white round freshwater pearl pendant with a delicate silver chain. 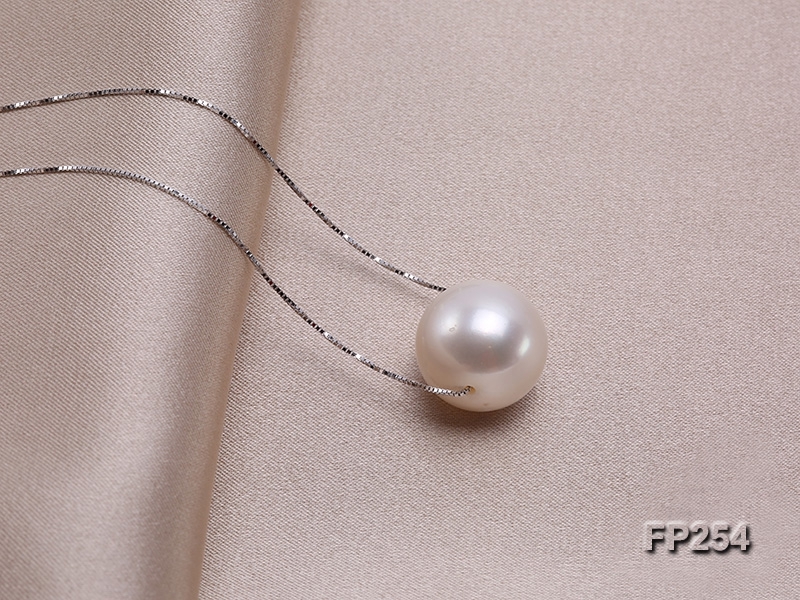 The pearl features super-big size, perfect roundness and high gloss with very few natural blemishes on the skin. 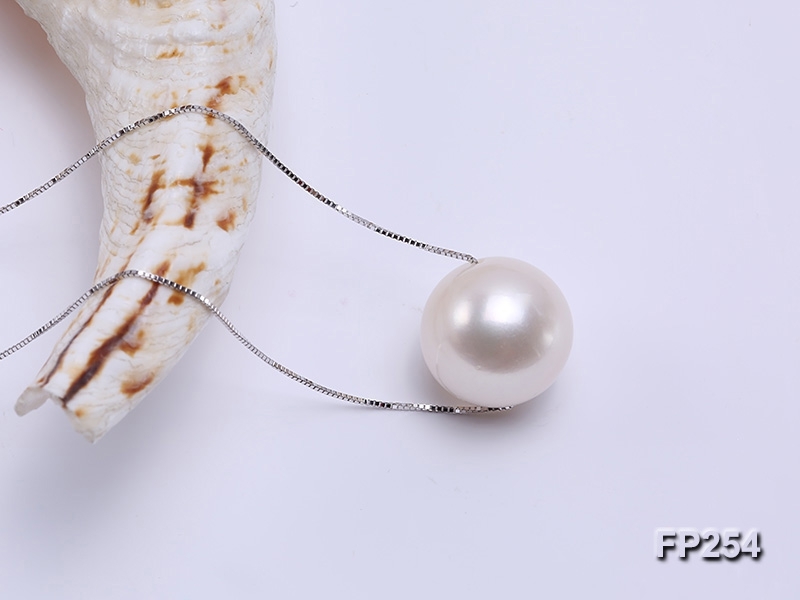 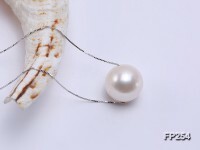 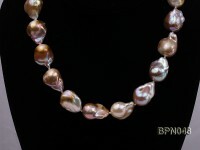 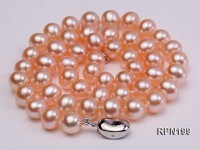 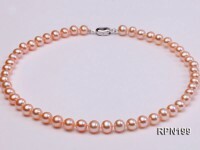 Freshwater pearls with diameter over 12mm and such quality are indeed one in a million and worthy of collecting in lifetime. 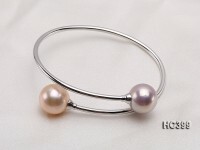 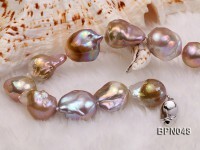 This pearl pendant will exquisitely serve as an optimal foil to the radiant color of your skin. Wear it and burst forth your grace to the world.